Shell has confirmed it would cut 10,000 jobs after a sharp fall in its annual profits. The Royal Dutch Shell shares rose 4% as it said it made $1.8 billion for Q4 of 2015, compared with a $4.2 billion profit for the same period the year before. Full-year earnings have seen their steepest fall in 13 years, from $19 billion in 2014 to $3.8 billion in 2015. Oil prices have fallen steadily, from more than $100 a barrel 18 months ago to around $30 a barrel now. Nevertheless, Shell has maintained its dividend payout to shareholders, a move that relieved investors. Oil companies and their suppliers have been cutting back hard on investment and jobs as the low price eats into profits and makes investment less worthwhile. Shell’s rival, BP, announced a profits slump of 51% to $5.9bn for 2015 and a further 3,000 job cuts earlier this week. Shell had already made clear when investors were preparing to vote on its planned takeover of BG that its profit figures for 2015 would be hit. The company also said thousands of job would go, because of its takeover of BG. 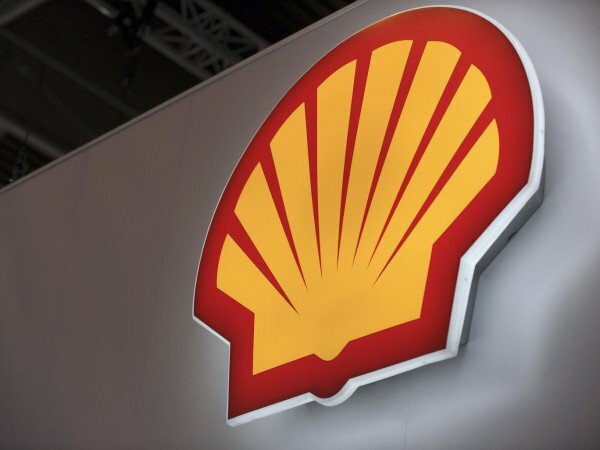 Royal Dutch Shell CEO Ben van Beurden said the company was entering a new phase: “The completion of the BG transaction, which we are expecting in a matter of weeks, marks the start of a new chapter in Shell, rejuvenating the company and improving shareholder returns. Some analysts question whether Shell can continue to keep paying investors at the rate it does on the back of a shrinking business. At the time of the proposed BG tie-up, oil was trading at about $55 a barrel, but it is currently trading at about $35 a barrel, leading some shareholders to oppose the plan. Standard Life, a key investor in Royal Dutch Shell, said last month that the price of oil needed to be $60 a barrel for the takeover to make financial sense, but in January, the majority of shareholders in Shell, which is Europe’s largest oil company, voted in favor of that deal. Shell said it had cut operating costs over the year by $4 billion, or around 10%, and expected to cut costs by a further $3 billion in 2016. The company also cut back hard on investment over the year, with capital spending slashed by $8.4 billion from a year ago to $28.9 billion. Shell sold $5.5 billion worth of assets in the course of 2015 and is planning to sell another $30 billion of assets.